Today people are surrounded by a wealth of information. That is why your #1 task is to make people remember your event and to remember you as the organizer. We are not experts in the event organization sphere. But we are experts in the geodesic dome sphere. And we know how to use a dome to achieve a purpose and make an event unique. Working in the market since 2010, we know how to make people talk about your event. Check our three most popular usages for an event dome. Marketing events (expos, conferences, forums, presentations, etc.) are a great tool to present your company or product. Attract people with a customized dome shell featuring your logo or any picture. Show a VR presentation for a fully immersive presentation in the dome to involve visitors in your story. 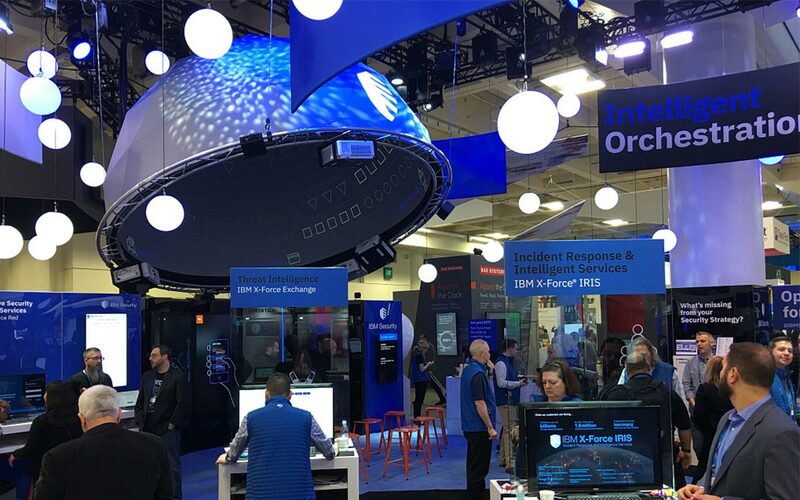 For marketing and business events, a dome is a novel tool to present information. In this case, a dome can be used either as a venue or an entertaining zone. Or both. Big geodesic domes are constructed in just 2–3 days (depending on the installation team size) and let you have a unique venue for a big group of people. You can use as a projection dome (both inside or outside projection) or a tent for parties, weddings, dinners, dancing, or just as an area for chilling. 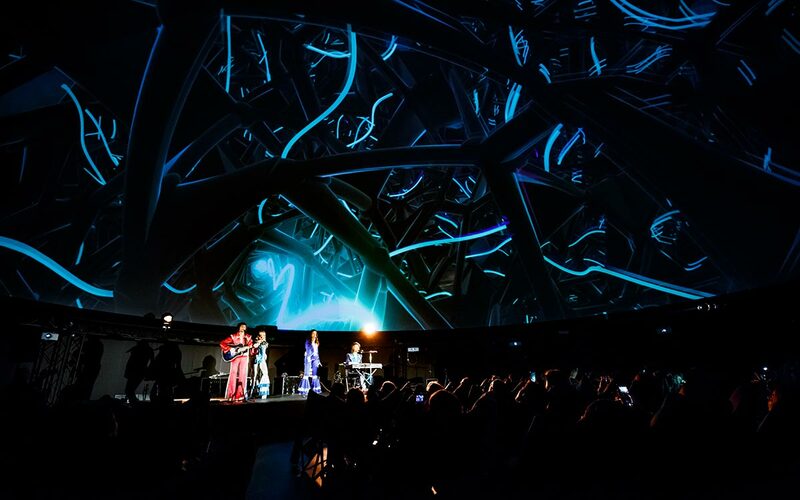 Projection inside the dome gives more opportunities to entertain event guests: show a 360-degree film, synchronize music with content, and add the VR experience to your party. 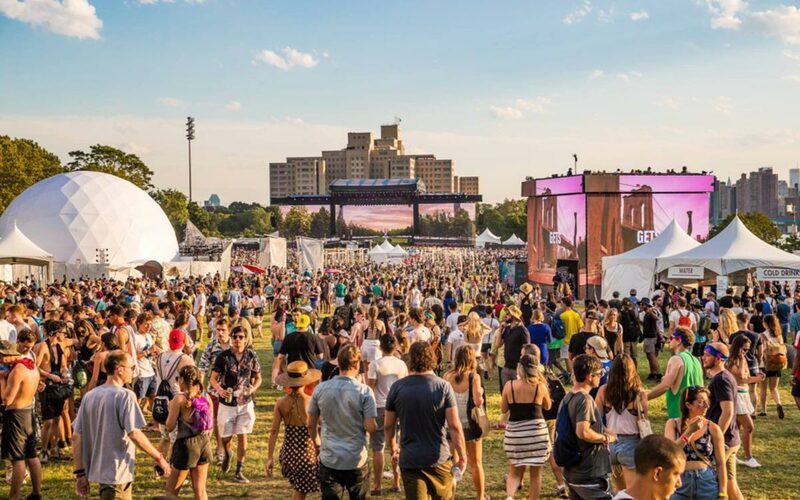 Big domes offer attractive possibilities for festival participants: external projection, special visual effects under the dome, attractive decor, VR, and interactive entertainment. Ease of operation makes it convenient for you. Fulldome.pro provides medium and large domes that comfortably fit up to 1200 people. A standard, decorative, or semitransparent dome cover helps you to create a venue for a lounge, for entertainment, or for performances and concerts at any type of event. We shared three of the most common dome solutions for events. But the opportunities for usage go far beyond these suggestions. Contact us to discuss your idea about how to use an event dome and we will realize your vision. Вся информация на этом сайт защищена авторскими правами Fulldome.pro Co. Ltd. 2016, все права защищены. Все товарные знаки защищены собственностью соответствующих владельцев.